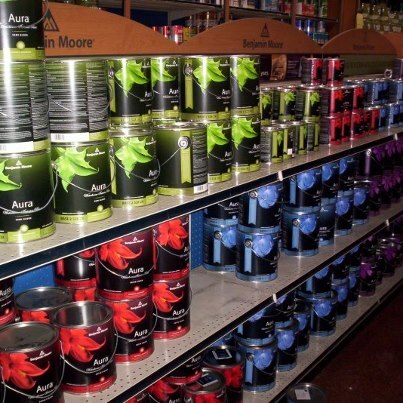 With six stores operating as separate limited companies, The Coast Group/Benjamin Moore Paint needs a sophisticated Industrial POS Software system to maximize profitability, ensure customer satisfaction, and keep inventory between stores straight. Before coming to Aralco, The Coast Group had used another POS software system but found that it was simply too limited. “I found everything I wanted in Aralco,” says President Gary Brown. “Their software has evolved over 20 years so it has more features than I could ever use.”The Aralco system not only connects to 15 different store systems but also interfaces with The Coast Group's accounting system for seamless business operation. 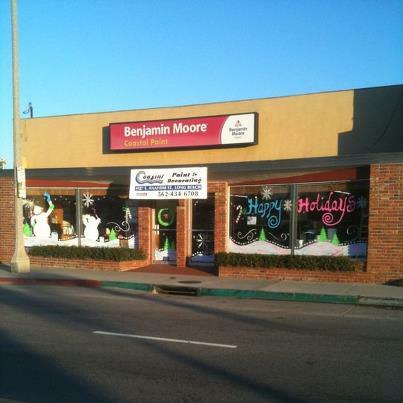 Gary also likes the fact that his POS system has been completely customized for the paint and decorating industry. The Coast Group bends over backward to provide first-class service to both contractors and retail customers - so The Coast Group's Industrial POS Software system must accommodate these specific service requirements. For example, the company keeps records of purchases, colour preferences, room layouts, etc. so that customers don't have to remember exactly what they selected in the past. The Aralco POS software system makes this tracking easy. The Aralco POS Software system was configured to deal with the complexity of The Coast Group's operation. 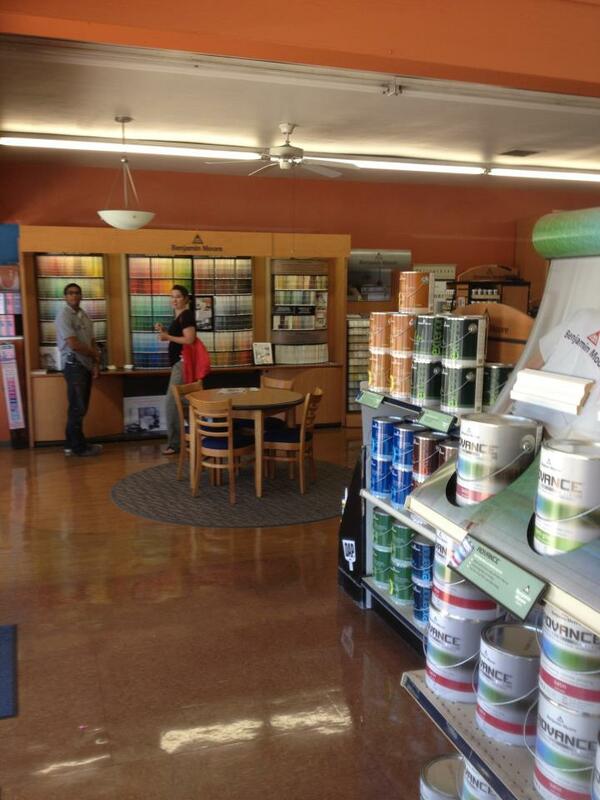 Each of its stores is unique; some handle upholstery, fabric, blinds and shutters as well as paint products. Others have designers who visit clients' homes and make recommendations. The Aralco Industrial POS software system allows The Coast Group management to get information quickly and easily, always knowing exactly what is going on despite significant differences in store structure. 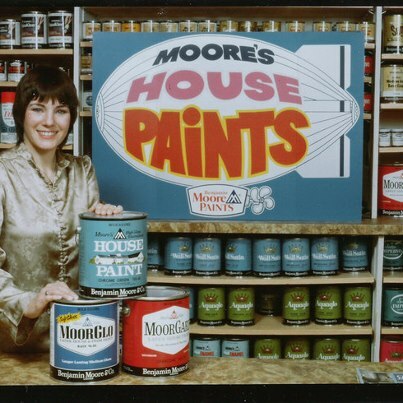 The Coast Group/Benjamin Moore Paints brings top quality home decorating products and consultation to customers in the Lower Mainland. Because the choice of colour and home décor is intensely personal, The Coast Group staff members go out of their way to understand the client's requirements and preferences. By hiring excellent people and training them well, The Coast Group has managed to maintain an edge in this competitive business. The Coast Group has stores in Vancouver (Main Street), Delta and White Rock.